Dean Stoneman will take to the wheel of the NextEV Formula E car on Thursday, as part of the team’s three-day official test at Donington Park, UK. Joining NextEV Formula E Team racers Nelson Piquet Jr and Oliver Turvey, the respected British driver will take over driving duties on the final day of the test. 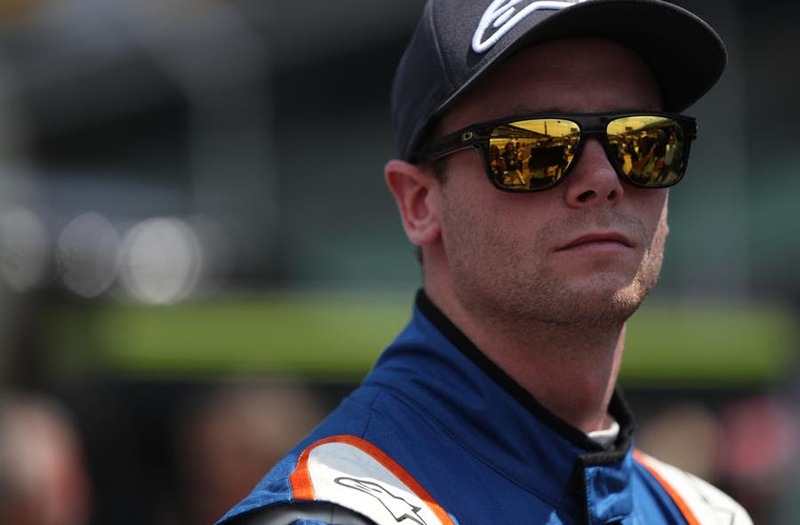 Stoneman has most recently been making his mark in the USA, where he is competing this season in his debut year in Indy Lights. The 26-year-old has already notched up two race wins and is currently lying third in the standings. Stoneman took the 2010 championship title in the FIA Formula 2 series and subsequently tested in Formula 1 for the Williams team. He finished Vice Champion in the 2014 GP3 Series and, last year, could be seen in action in both World Series by Renault and the GP2 Series.